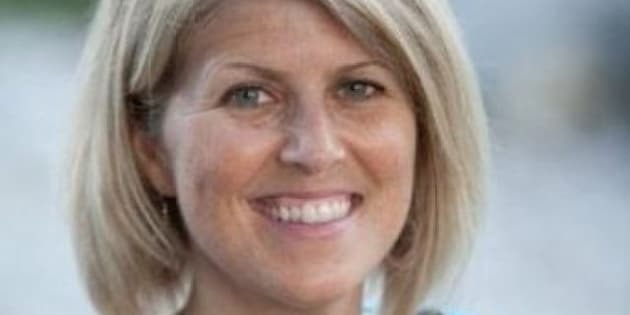 Five days after the death of a Canadian woman was confirmed near Arusha, Tanzania, there are conflicting reports of how she died. Arusha police Cmdr. Liberatus Sabas told CBC News that Susan Wells, 41, was slain in a machete attack. The suspect, Joseph Kimaro, is a youth that Wells had previously worked with, Cmdr. Sabas told the CBC. However, the Tanzania Police Force appears to have also told the Toronto Star that Wells was found with a gunshot wound to the head. Canadian officials have not given any indication of how Wells died. Her family was told last week that Tanzanian officials had performed an autopsy to determine her cause of death. Foreign Affairs confirmed the death of Wells on Nov. 28. The Collingwood woman was on a volunteer trip in the East African nation, her sixth trip to the country. Family friend Rev. Brian Goodings said that Wells was an experienced traveller and that Foreign Affairs had informed the family that her death was not due to misadventure. "They're just shocked. Shocked. It's been really horrible," Goodings said. Foreign Affairs is currently advising Canadians to exercise "a high degree of caution" if travelling to Tanzania due to threats of terrorist attacks.